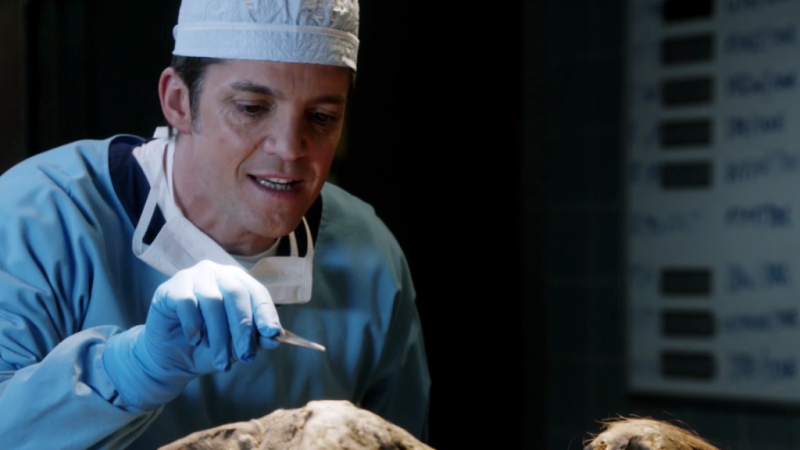 Major Crimes‘ Jonathan Del Arco will be at Bouchercon, sitting on the Major Crimes panel. The very first Bouchercon was held in Santa Monica in 1970 and was named after Anthony Boucher, an esteemed mystery writer, critic and science fiction editor. What began as an unassuming get-together between enthusiastic readers and writers has grown into a convention expected to draw over 2,000 attendees, authors and fans alike. This World Mystery Convention is a nonprofit, all-volunteer run organization. 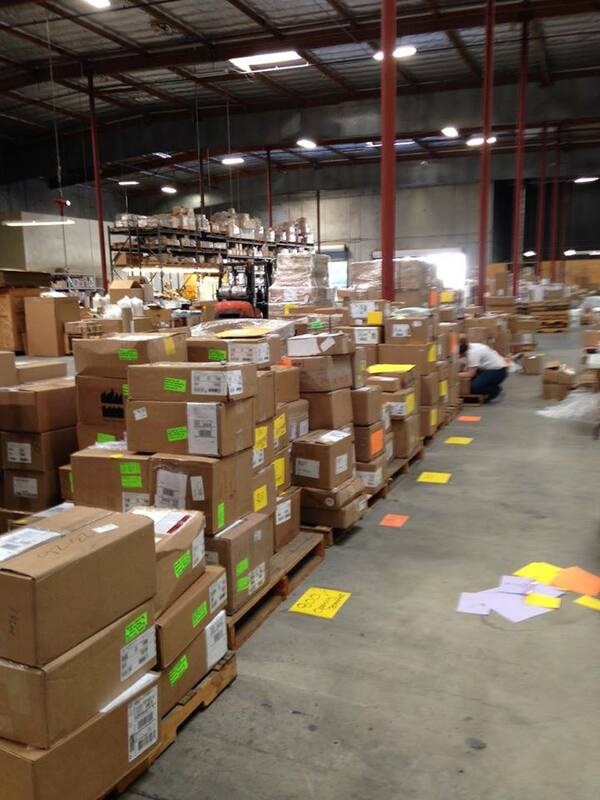 The 45th Annual Bouchercon will start Thursday, November 13 and will run until Sunday, November 16. Between the Hyatt Regency Long Beach and the Long Beach Convention Center, mystery lovers can meet well-known authors like Edward Marston, author of 40 crime novels set in six different historical periods. The conference will begin with a rousing social event on November 13 entitled “Author Speed Dating,” which will include a continental breakfast served with a large side of literary introductions. Authors will attend the breakfast, not by simply eating and conversing, but by going from table to table, dictated by the ring of a bell, to tell their fans a little bit about themselves. Bouchercon is an outstanding social event, facilitating lifelong connections between writers, authors and fans who maybe don’t know they’re writers yet. 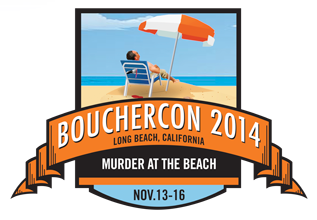 Just a few of the intriguing events at Bouchercon 2014: Murder at the Beach, will include none other than members of the FBI setting up a mock crime scene. Attendees can put on a tyvek suit and learn how to approach the scene through the eye of a professional. Cat Warren, a nationally known dog trainer, will be giving a Cadaver dog demonstration, showing attendees what it takes for a dog to sniff out deceased persons. Several author panels will discuss the writing and creative process, featuring shorter, more intimate sessions led by the individual authors. 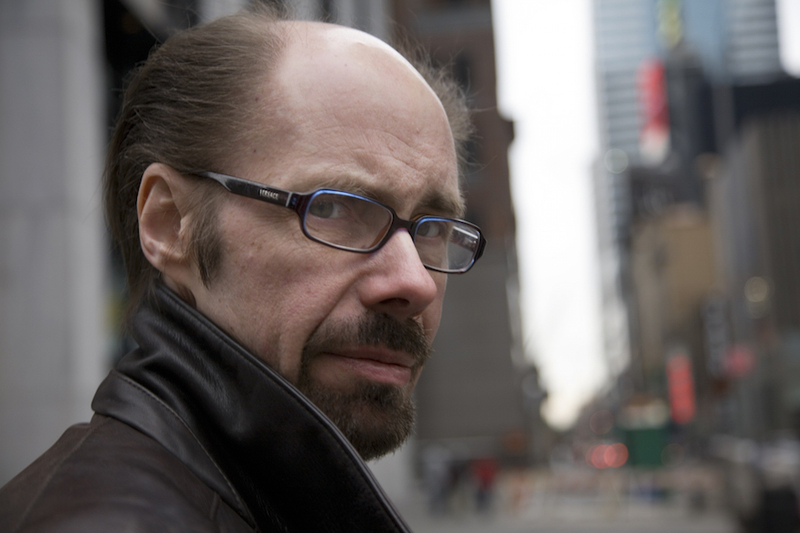 Author Jeffrey Deaver, who will be appearing at Bouchercon 2014. The Anthony Awards, which are handed out to authors for Best Novel, Best Short Story, Best First Novel, Best Children’s or Young Adult Novel and more are a highlight of the conference. Registered attendees can nominate writers and then vote for them during the convention. This year’s guests of honor are Simon Wood, Al Abramson, J.A. Jance, Edward Marston, Eoin Colfer and Jeffery Deaver, each of them boasting a long list of achievements and major involvement within the Bouchercon community. Wendy Hornsby, Long Beach resident and author of the Maggie MacGowen mysteries, started attending Bouchercon 20 years ago. Although she will not be attending this year’s convention (it was between Bouchercon or a trip to Paris, France) she has a fondness for Long Beach’s writing culture and a real appreciation for Bouchercon. Hornsby, whose first two books were set in a Bluff Park mansion, has always been inspired by Long Beach. In Midnight Baby, Hornsby depicts a body being dumped in the Naples canals and her main character, Maggie MacGowen, takes a stroll down Second St.
Tickets are $75 for day passes and $195 to attend the full conference. Tickets can still be purchased here.